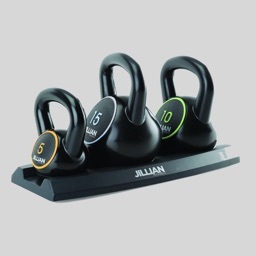 New to kettlebells? Want to re-visit solid fundamentals? This app is for you. * 12 easy-to-follow training videos for 20 different exercises. * 33 full-round workout videos. Workout with the trainer. * 33 challenge workout videos. 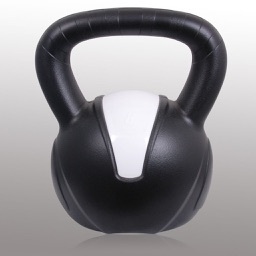 Join RKC Certified kettlebell instructor Robert Budd as he safely walks you through the basic kettlebell exercises. 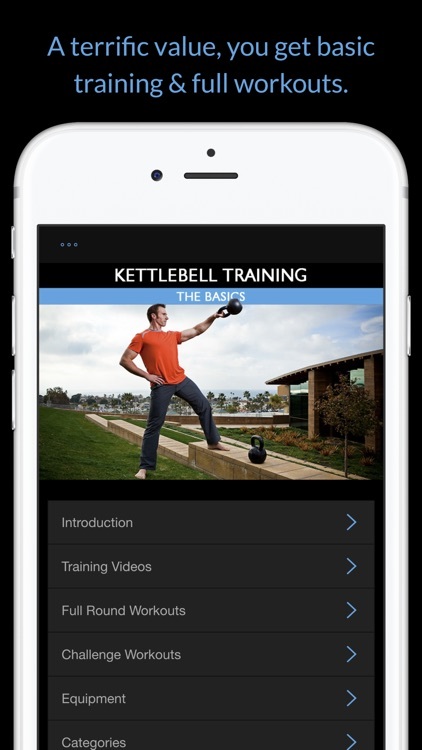 These are easy-to-follow training videos for over 20 exercises (12 fundamental kettlebell exercises, plus variations using dual kettlebells). 33 original workouts allow you to workout along with Robert. Simply repeat the video for additional rounds. When you get more proficient, try these 33 additional challenge videos. Robert simply instructs the workout, and you do it. 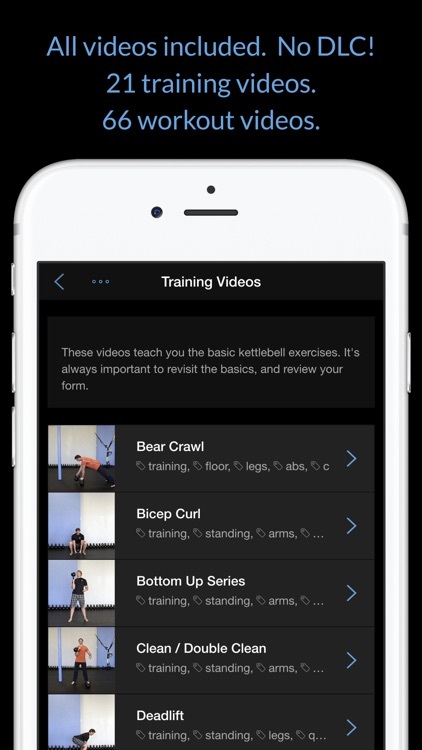 If you were to have private training with Robert for the content included in this app, it would cost you... well, considerably more! 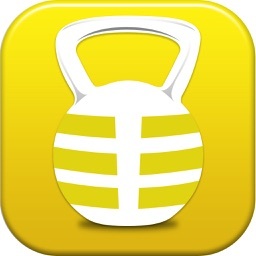 Robert Budd is an RKC Certified Kettlebell Instructor, offering effective and efficient training. 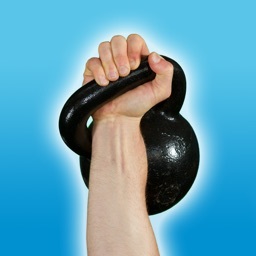 He creates completely original kettlebell workouts 5 days a week for his kettlebell classes in Encinitas, California. 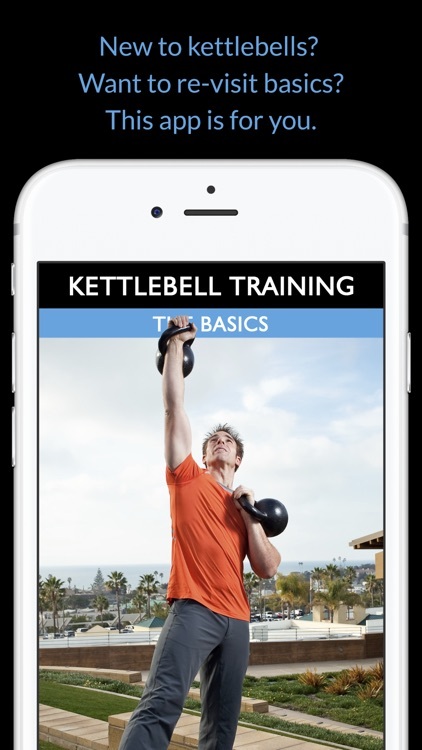 Robert's workouts combine kettlebell training with the best of exercises from a number of areas, including: body weight (gravity) exercises, TRX, rowing, yoga, & pilates. With a background in martial arts, powerlifting, bodybuilding, swimming, football, basketball, long distance running and Russian kettlebell athletics (Givroy sport), Robert knows how to program workouts to be safe, effective & balanced - to prevent injuries & overtraining. Robert's training is based around functional movement. 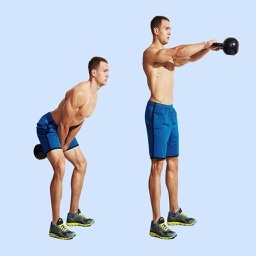 His kettlebell training involves movement in different planes, with both static and dynamic strength, to enhance everyday life. If functional movement is practiced in a controlled environment (workouts), then the movements required for life's little surprises & spills will have less adverse effects.